In this page we will share some stories about the Israel national trail by linking to the blog posts, articles and other resurces posted by some great people. Reading reports of fellow hikers is a great way to get excited about the trail, learn from other people's mistakes and triumphs, and personally it has been a real pleasure collecting all of it. Do you have a story about the INT? please contact us. Chris, aka "Wolverine", is a great hiker with the Appalachian Trail, the Pacific Crest Trail and the Continental Divide Trail under his belt. in the beggining of 2017 he hiked the INT and posted about it on his blog, Wolverine Hikes. you can also check out his website, Hillier Hikes for more info. Fed up with the 9-5 routine, Bex from the UK had quit her job to live a dream life as an adventurer. She has recently completed a 52-day hike on the Israel National Trail, and documented it with great stories and photos on Walking Israel. 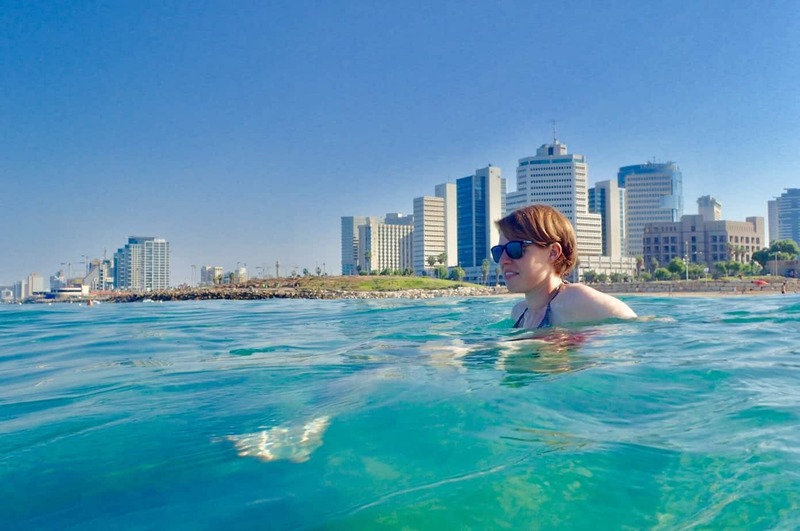 Her site includes a comprehensive Israel National Trail Guide with a list of needed items, planning tips and a lot of amazing photos and descriptions of the experience. Rabbi Leff is a business executive, teacher, speaker and writer living in Jerusalem, Israel. 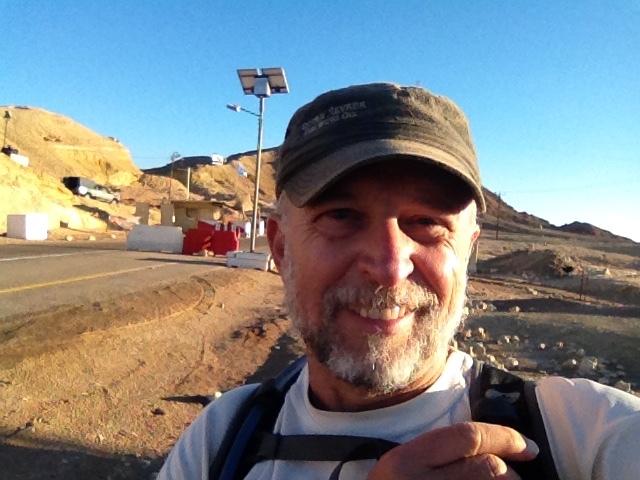 in his blog, Neshamah (Hebrew for "soul"), he has posted a continuing journal of his INT hike, a section at a time. You should probably start with the first post- Hiking the INT -that gives a great overview of Rabbi Leff's journey. Bible Walks - Packed with original images and information, BibleWalks highlights the wonders and charm of the region and its relevance to the historical and biblical roots. Have a story to share? please let us know!